In addition to repair and replacement services, we also offer a cost-effective electrical maintenance plan to give you peace of mind. 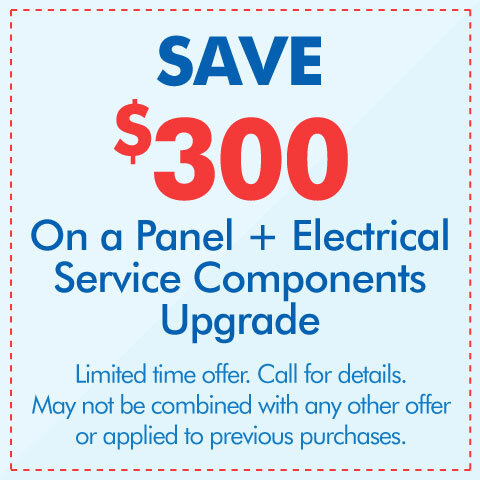 Not only will you get priority service if you are a plan holder, but you’ll also receive great discounts, extended warranties and an annual inspection of your electrical system to ensure everything is operating safely and efficiently. 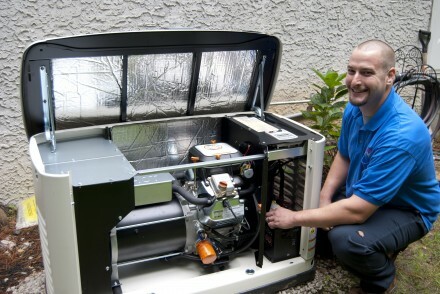 Click here to learn more about our electrical maintenance plan. 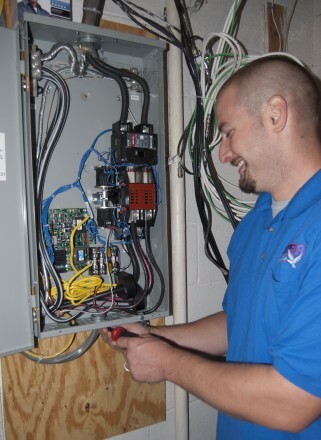 If you are having electrical problems or are thinking about upgrading or making changes to your electrical system, call Oliver at 1-877-757-1141 and speak to one of our customer service representatives about our electrical services. You can also fill out our online service request form. Our promise to you is a prompt professional experience from start to finish. Contact Oliver today to discuss your electrical needs.